Family Support Groups provide understanding, education and support in the form of guest speakers, DVD’s, discussions and sharing by group members. 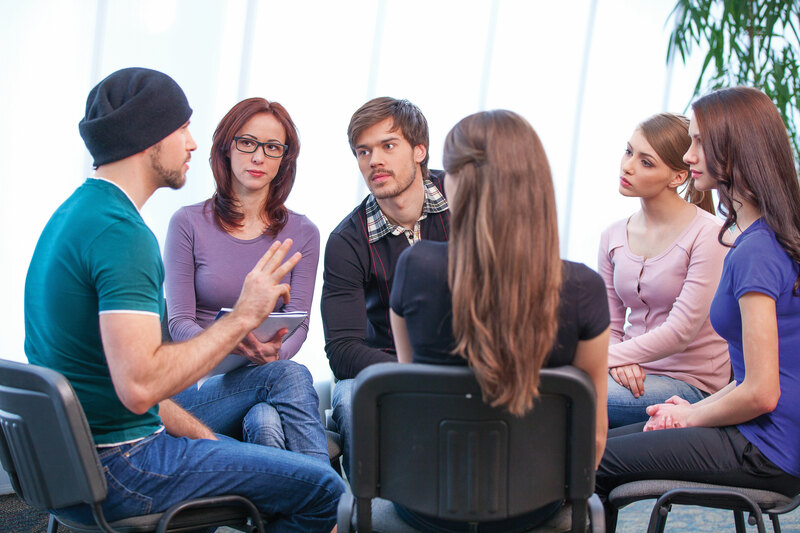 Attending groups can reduce feelings of fear, anxiety, depression, helplessness and shame. Everybody is welcome.